If you plan on living in the Philippines, it is a good idea to learn some of the language where you will live. If you will be living in the Central or Southern parts of the country, especially in the Visayas or Mindanao regions, the language you need to learn how to speak is Bisaya (also called Cebuano). 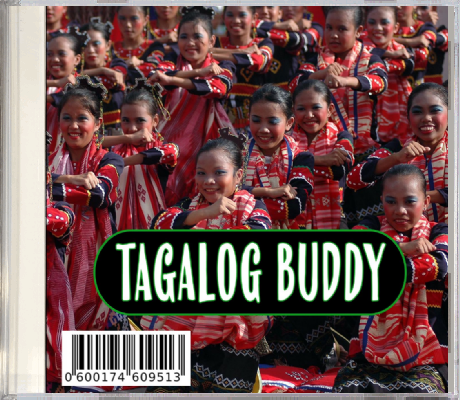 Basically, Bisaya and Cebuano are the same thing. There can be regional differences, but when people say “Bisaya” they generally are talking about Cebuano, a language that originated in Cebu. Learning even a little bit of the language of your locale will help show some respect for the area and the customs of the people. 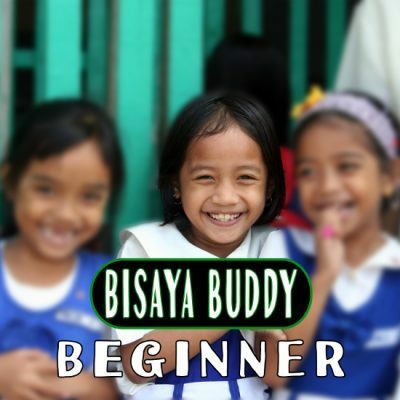 Bisaya Buddy – Expert contains Lesson 41-60. With access to electronic flashcards. Available on USB Flash Drive and Online Course! Our consulting services can save you time & money! The biggest mistake is not being prepared, book a consultation with me today!